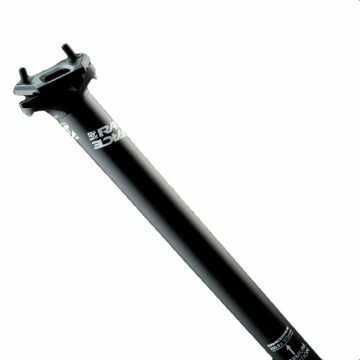 Aeris AM 160 – SRAM NX Eagle 12 Speed | Bird MTB – Born in Swinley, Built in the UK. The Aeris AM 160 with the 12 speed NX Eagle drivetrain. The Aeris AM 160 with the SRAM 12 speed NX Eagle drivetrain to suit every budget.